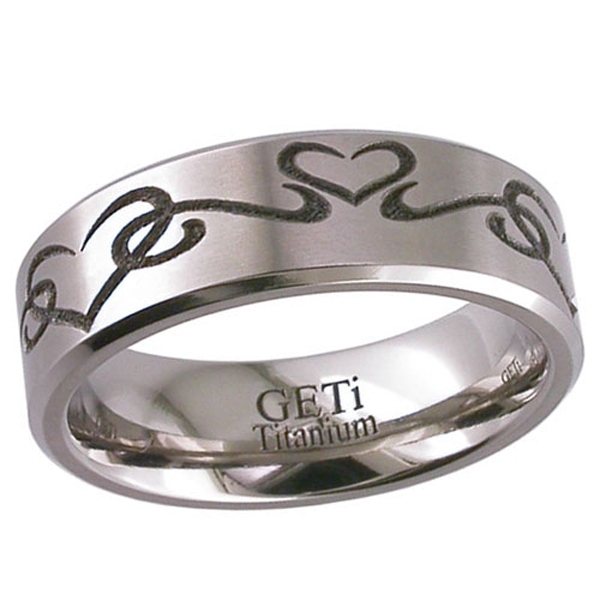 Patterned Titanium wedding ring with chamfered edges and laser engraved Tribal Love Hearts. The width of band is 6mm and this ring can also be engraved on the inside. 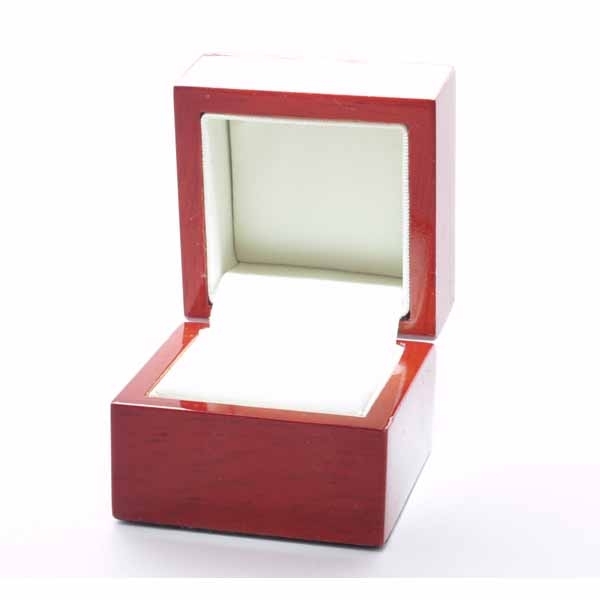 The ring comes in a velvetine bag or you can choose to have it in a wooden ring box. Don't Forget every item we sell carries a 30 day Moneyback Guarantee if you are not completely satisfied and delivery in the UK is FREE.